She will bring along three expressions: normal, shocked, and the cute chimi face. She will also have two types of her “Dominator” – Paralyzer and Eliminator, as well as the hologram gadget, aside from the usual optional body parts, obviously. 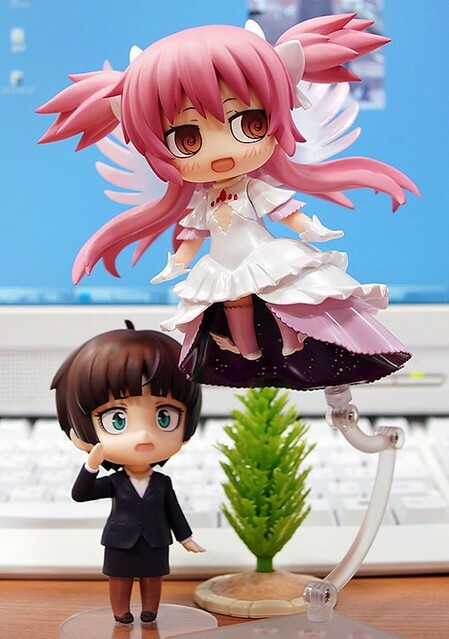 Nendoroid Tsunemori Akane will be available for pre-order starting today. 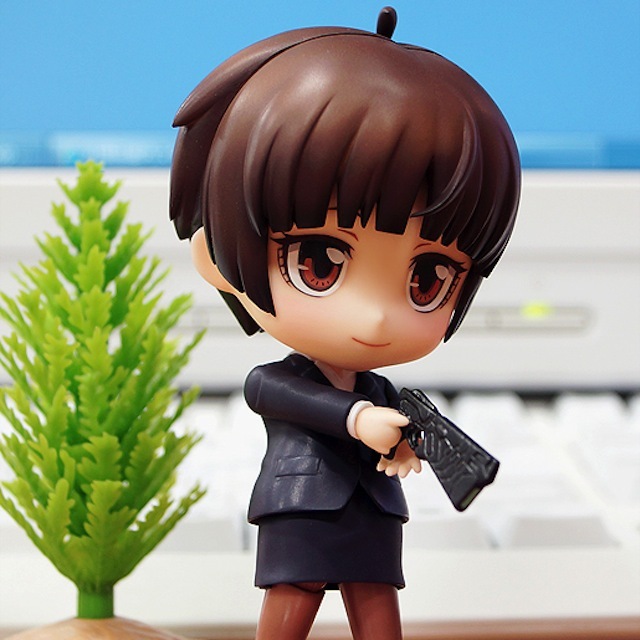 This entry was posted in News and tagged nendoroid, psychopass, tsunemori akane.